Hi everyone, I hope you are all well and excited for the coming year. I’m really excited to share my new Etsy store with you, where I’ve listed some of my original prints and will soon also offer crystal jewellery and other lovely items for your sacred spaces. Sometimes the most sacred space is yourself – this year is the year of self love, of heightened energy, of pure magic. Does anybody else feel some kind of collective shift or is it just me? You can follow this exciting journey in Instagram (@Siyah.Sky) and of course send me a message directly if you wish to purchase anything. I have some poetry to share with you on this super blue-blood moon night! Charge yourselves (and your crystals if you’re into that kind of thing) in its brilliance, its a once-in-our-life-time event! An eye gazing into the perpetual night. A phantom quartz with many ghosts. A lover of the blood moon. A well overflowing and a thousand unwritten books. Looking for an alternative to Christmas pudding? 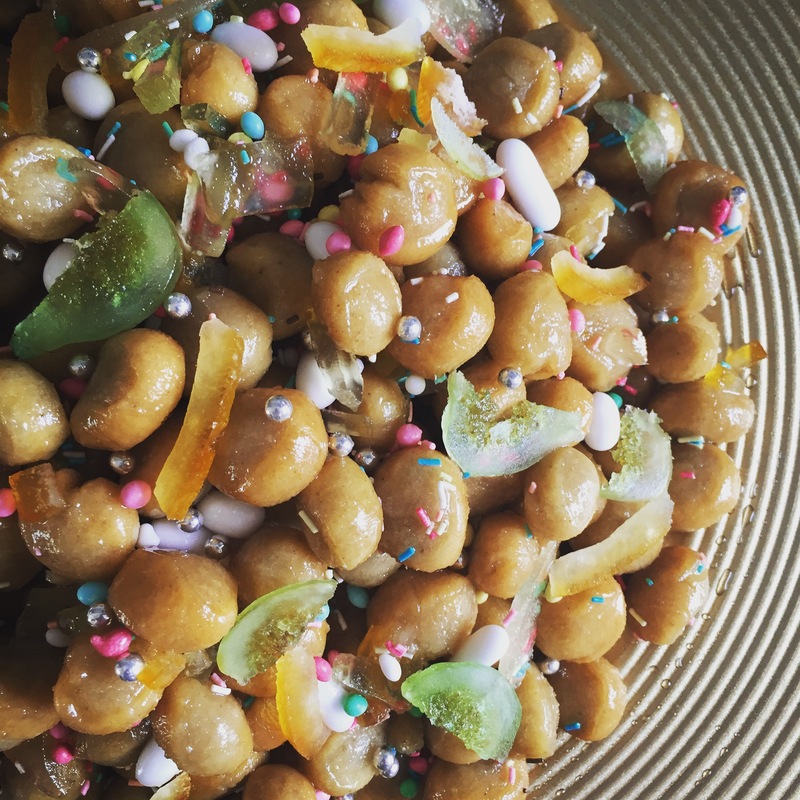 Why not try making Struffoli, a festive dish which evokes the colourful roots of Naples. Struffoli is one of the essential Christmas dishes in our family. This Neapolitan dessert is unique to the city and not dissimilar to Greek / Turkish Lokma where deep-fried dough is immersed in syrup. Jeweled with candied fruits, sugar covered fennel seeds, cinnamon shards and lightly spiced with anice, Struffoli invokes the spirit of the East and bears a striking resemblance to the national dessert of Tatarstan called Çäkçäk. I’d like to imagine there is some incredible story of how the dish is unique to two very different places, and of a possible connection which stretches way beyond the Mediterranean Sea. Click here for the recipe… Buon Natale! If you’ve left Christmas shopping a little late (as have I!) or can’t decide what to give a certain someone, why not make one of these two sweet treats? Italian almond sweets, Pasticcini di Mandorla, or Pahklava, Azeri style spiced baklava. Both insanely delicious, they’ll make perfect gifts for loved ones with a sweet tooth. Wishing all of you a very merry Christmas filled with family, festivity and good food and an amazing 2017. I knew I would adore Zayane as soon as I caught wind of it. With Moroccan fusion food, warm hospitality, authentic music and right on my West London doorstep, the venue became a personal favourite as soon as I stepped foot inside. I’ve previously shared the draw of Golborne Road with its diasporic values and English eccentricity, recently opened Zayane seems like a perfect fit. Zayane, so called after Tamazight speaking nomadic tribes of the Atlas Mountains, was born from a clear vision; refined Moroccan cuisine in a relaxed, unpretentious setting. Casablanca born owner Meryem has created not only a beautiful venue but an amazing atmosphere; her grandmother’s traditional Berber style dress hangs proudly on display and zellige inspired bronze lanterns add a warm glow to the white washed walls. The air is delicately scented with cinnamon and the seating is sociable and intimate with wooden carved partitions and flashes of burnished orange and turquoise. A Gnawa musician sings without a sense of urgency on weeknights, welcoming diners with the type of raw edged infectiously happy voice unique to southern Morocco and a DJ drops beats on the weekends. Read on.. Full review & pics here! Happy Easter e Buona Pasqua to everyone! I hope your day is full of family & gorgeous food. I’m looking forward to my mother’s Pastiera, a fragrant Neapolitan Easter pie made with ricotta and wheat which symbolises new life, rebirth and abundance. On a festive note, I wanted to share my date & walnut mini eggs recipe with you. A healthy alternative to chocolate eggs, these vegan friendly treats are easy to make and contain no refined sugar. This Easter I gave them as presents to my wellness seeking loved ones. Happy eating to each and every one of you. 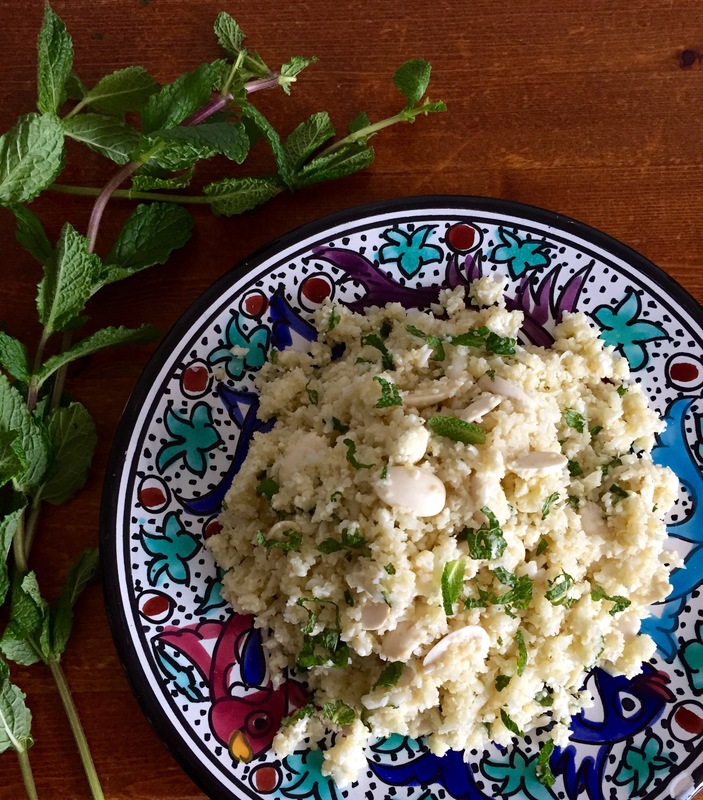 My own delicious take on a classic Turkish style salad Kisir – this white cauliflower version is nuttier, crunchier and dare I say it slightly more exciting due to a whisper of Moroccan flavours. It requires barely any cooking and guarantees a refreshing vitamin hit. Ready in just 15 minutes, this super simple recipe jumps slightly on the fashionable ‘raw’ food bandwagon and is vegan friendly. Its satisfying and tasty enough to be served alone and makes a great accompaniment to lamb or fish. Health and Happiness in Sticky Chocolate Form. Lately through pure exhaustion and bad habit I’ve been overdosing on sugary convenience foods with a total disregard for nutrition and well being. I could blame the endless winter of the British Isles, the damp shiver-inducing winds and lack of sun light. It makes you want to scoff a whole packet of biscuits in an instant washed down with a strong milky coffee. When I fell sick I knew something had to change. Its now been three weeks of relentless coughing and grogginess. This is my doing, through bad dietary choices. Enough is enough, I’m turning a new leaf! No more snacking straight out of the cupboard or late night treats to satisfy an insatiable sweet tooth. That is unless I’d be contributing to my wellness. My delicious chocolate date butter marks the start of a new way of eating for me, its somewhat life changing. As if I’ve had an epiphany, I am neither wanting or ‘needing’ the bad stuff I once binged on, and that’s a bold statement coming from a sugar addict. Not actually a butter at all, more a spread, this simple recipe promises to satisfy your sweet tooth while also being highly nutritious – it’s healthy!! With just 4 ingredients you’ll find yourself saying “no” to sweet alternatives packed with refined sugar. First cultivated in ancient Mesopotamia, dates have been revered in the Middle East and North Africa for centuries not only for their sticky sweetness but for their many health benefits, from aiding weight loss, promoting digestive and respiratory health to relieving anaemia and having anti inflammatory properties. This gooey gloriousness will definitely be making more appearances on my table. Happy International Women’s Day! I’m thinking of the brave women fighting Isis on the front line, the women whose work is never done, the ones who never sleep or get a day off, to those fighting oppression and lack of equality, the women who struggle to be heard, those who are silenced, the mothers, the sisters, the daughters, the wives, the ones who make sacrifices every day, the ones who got a say in life and the ones the ones who didn’t. 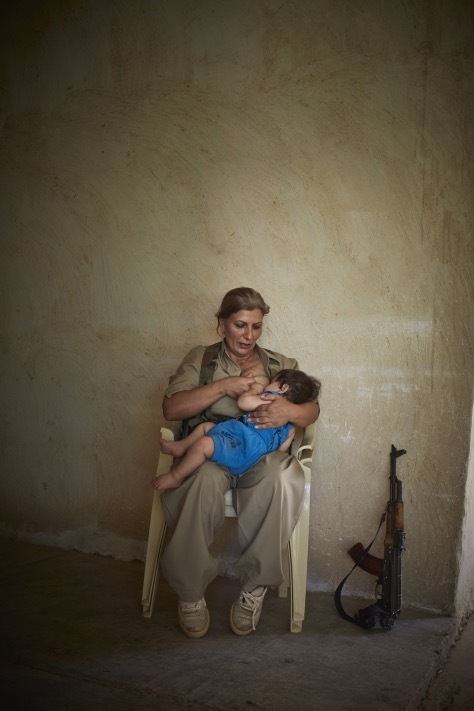 Photograph by Veronique de Viguerie, September 6, 2014: A Kurdish combatant breast feeds her child. For me its one of the most memorable and striking images from the fight against daesh which had circulated on social media, highlighting the resilience of women and their innate ability to be both nurturer and warrior. I used to dabble in jewellery making. I used to paint too, large sweeping landscapes on huge pieces of hardboard. Inevitably as real life got in the way, action packed days and countless sleepless nights ebb away into a blur of creative inactivity. Long gone are the productive outbursts I so relished in and the sense of accomplishment that goes with making something meaningful and, if only to myself, beautiful. After years of longing for my creative side to reemerge I finally have the opportunity. So back to jewellery making it is. 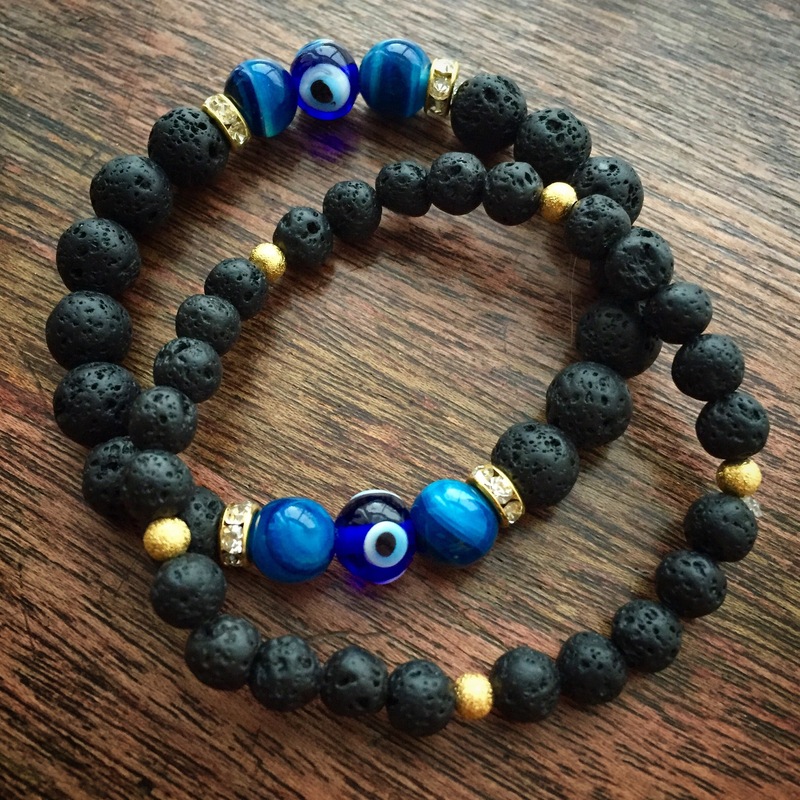 As I begin investing what little spare time there is in fiddling with lava, semi precious stones and evil eye beads I realise theres a tiny smile etched on my face. This is what I’ve missed; stolen moments of self indulgence away from technology and that real world which has kept me so occupied. As my mind wanders I tread the realms of fire and sea, reflections of the very elements I’m working with. In reconnecting with myself its as if reacquainting with an absent friend. Hello dear friend, welcome back. 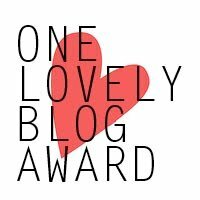 Born of a London girl with Southern Italian blood, honorary Turk / Arab / Balkanite / Gypsy, NazarBlue is a hub of Food Love & Recipes, Travel, London MultiCultural Antics and Photography. Escape to the Med and its eccentricities or find a corner of London you never knew existed. Happy reading! !